Soon the Act ‘About advancement of gambling business regulation’ will come into effect in Belarus allowing the organization and conduct of online gambling. How can you make use of new opportunities? On April 24, iGaming experts will discuss this issue at Minsk iGaming Affiliate Conference, the event focused on prospects of online gambling and affiliate marketing in Belarus. The event will bring together managers of gaming companies, representatives of affiliate networks and programs, webmasters, arbitrage and CEO specialists. What will speakers of Minsk iGaming Affiliate Conference discuss? 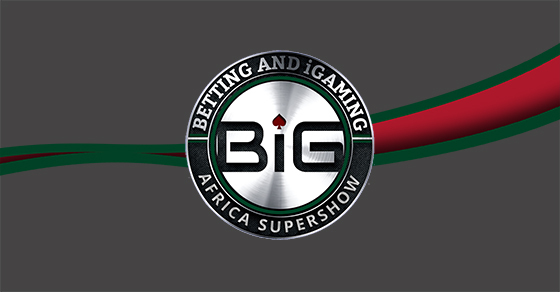 FashionTV Gaming Group announces its entrance to the African Market, participating in the Big Africa Supershow 2019, celebrating with a Fashion Model Contest, followed by a FashionTV glamour party. After hosting a successful networking event at the hottest gaming summit in India, with a warm welcome by India’s leading gaming companies\market at SPiCE 2019 last month, FashionTV Gaming Group (www.fashiontvgg.com), one of the fastest growing companies in the online gaming industry globally, backed by the giant Fashion TV global network, is heading to the African market and are set to bring their exclusive glamour fashion networking event to Africa, at the BiG Africa Supershow 2019, on 25 - 26 March at Emperors Palace in Johannesburg, South Africa with the plan is to grant Fashion TV licenses to leading African gaming companies, to operate under Fashion TV’s Brand – fashiontvcasino, Sport, Lotto, Poker ,Bingo ,Games of Skill etc. On April 24, Smile-Expo organizes Minsk iGaming Affiliate Conference in Belarus. The event will focus on affiliate marketing in gambling. The first Belarusian iGaming conference will gather online casino software providers, developers, and marketers. Sweden and the Nordics is home to an innovative start-up environment and a strong blockchain and crypto community. 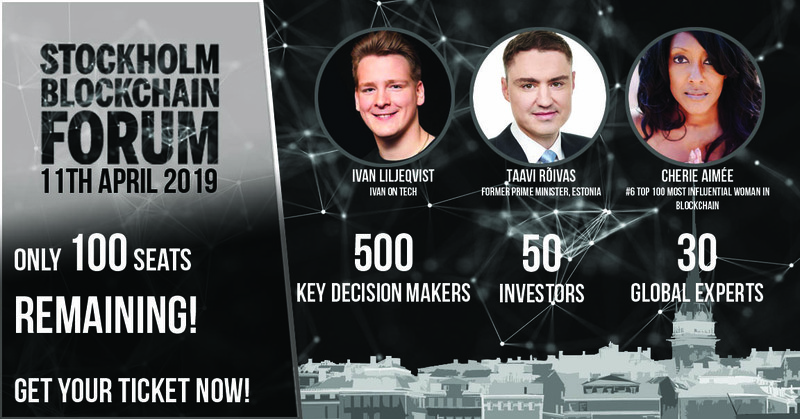 The Stockholm Blockchain Forum taking place on April 11th has announced a stellar show in April with the headlining speakers Ivan Liljeqvist, Taavi Rõivas and Cherie Aimee. On the 11th of April, Techbook is organising the firstStockholm Blockchain Forum at the Stockholm International Affairs in Älvsjö. The event is bringing together blockchain experts from across the globe to network, forge new business relationships and educate traditional industries on how to implement blockchain technologies. The event is designed along the lines of an online forum brought into a physical space, a concept championed by the former CEO of Optimizer Invest, Carla Maree Vella, who is appointed Director of Content for the event. Sweden and the Nordics is home to an innovative start-up environment and a strong blockchain and crypto community. The Stockholm Blockchain Forum taking place on April 11th has announced a stellar show with Ivan on Tech, the Former Prime Minister of Estonia, and Cherie Aimée, ranked as the 6th most influential woman in blockchain.